An elegant accessory for out of town travel, the country bag combines suede, characterized by a velvety effect, with the rich texture of the grained calfskin trim. 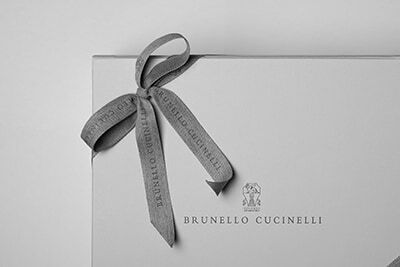 The magnetic closure and metal hardware are personalized with the Brunello Cucinelli logo. An adjustable shoulder-strap can be added to make carrying easy. The accessory is detailed in soft suede, a leather with a delicate sheen and a slight shimmering effect. 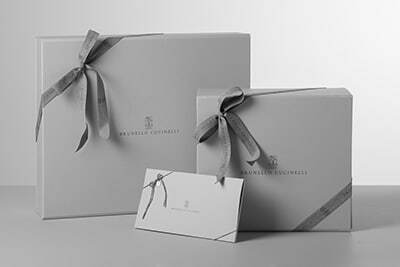 Grained calfskin details display a rich texture and mildly uneven color. On the interior, the synthetic fabric lining protects the bag from the slightest contact with water.